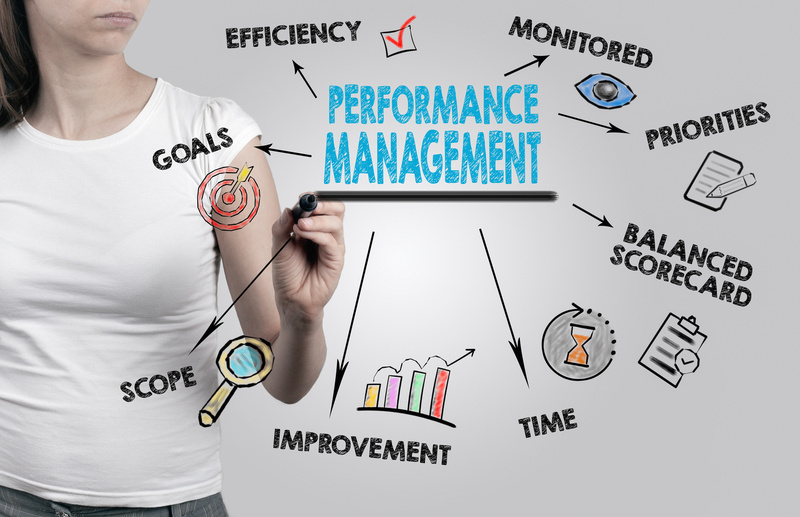 ...performance management doesn't start when a performance issue arises with an employee. Rather, it is a principle of management & leadership that must begin when an employee commences work with an organisation. It is something that supports employees & teams to perform to their very best - and is not an action (or reaction) that takes place as a consequence of poor performance. What are the benefits of this Toolkit? 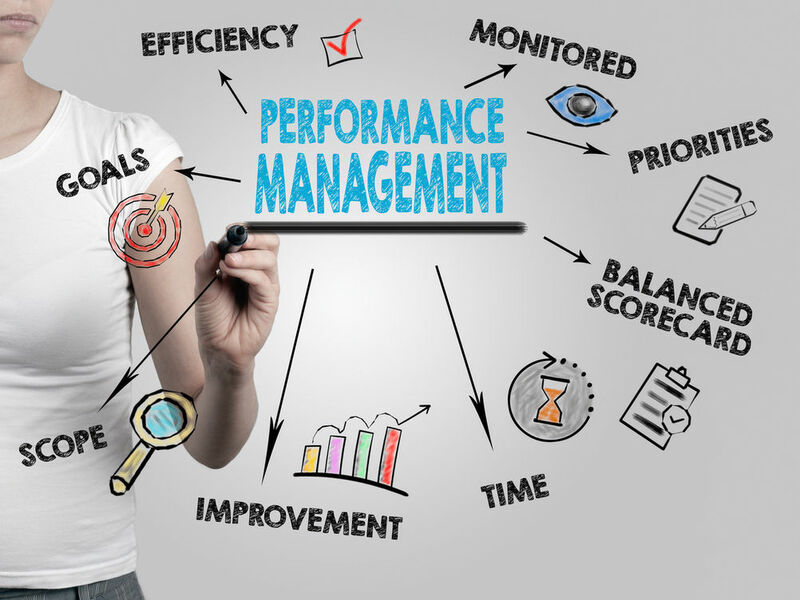 Using HPL's Complete Performance & Development Review Toolkit will assist organisations to implement effective performance management of their employees & teams; enable their line managers to have the confidence to recognise & feedback on high performance; whilst supporting under-performing employees to reach the required standards. This Toolkit is extensive in what it covers. You'll get 14 professionally designed documents featuring the very latest in best practice for managing an employees performance throughout every stage of their employment - whether they be a new starter, or an employee with years of service. You'll also receive a detailed guidance document that clearly explains how each part of every document in the Toolkit should be used for the greatest effect; & a Techniques for Conducting Effective Appraisal Discussion Training Manual to support line managers to set objectives & give constructive feedback. You'll receive all the resources to take a new recruit from Day 1 of employment - including detailed guidance & a checklist on how to develop a structured induction plan - right through to conducting each probationary review at week 1, month 1, month 2 & month 3. Finally, you'll be able to sign off the probationary period and establish the objectives & areas of focus for successful new employees with a simple, yet effective, post induction review process. In this Toolkit you'll discover all the documents required for all parties to prepare for the performance review discussion, as well as the three different annual appraisal review documents aimed at team members, line managers and directors and/or trustees. As part of the personalisation of the documentation for your organisation (which is included in the price of the Toolkit) there is also nearly 50 competency descriptions to choose from too, which will ensure you measure and discuss performance against the areas that matter to your business. To ensure that performance management discussions do not just become an annual tick-boxing activity, you'll also find an interim performance review process, which can be carried out quarterly or bi-annually. Finally, as far as the performance review documentation goes, the Toolkit includes an evaluation form to manage coaching, training & development requests (& the subsequent evaluations) that come out of the performance reviews. To support the implementation of the Toolkit you'll find a simply written, 28 page guidance document, clearly explaining how each of the 14 items in the toolkit can be used to greatest effect - & this is in addition to the famous 1:1 personal support offered by James Turner - to get your investment up & running and paying its way for your business. Finally, you'll also receive a coaching guidance tool - which takes line managers through the core elements of the performance appraisal discussion offering guidance & techniques to deal with such things as setting effective objectives & how to structure and give valuable quality feedback about under-performance. ...the following is what you'll find in this incredible and extensive toolkit and which has been broken down into the different elements covering the full 12 months of the performance management cycle. And all of the 14 different documentation resources in this Toolkit will be personalised for your organisation - with up to a further four additional hours of 1:1 support to refine any of the documents to reflect your operational needs and to ensure you end up with a performance and development review process that works for you and your business needs! This entire Toolkit is available for just a one-time only small fixed cost! In addition, maintain an HR Support & Advice Contract with HR Performance - and as best practise evolves, you'll receive updates to this Toolkit without any additional costs!